As the crusader era ends, Templar Sergeant Brim Hastings must free his imprisoned brethren by surrendering the heretical scroll that has enabled their two-hundred-year leverage over the Roman Catholic Church. 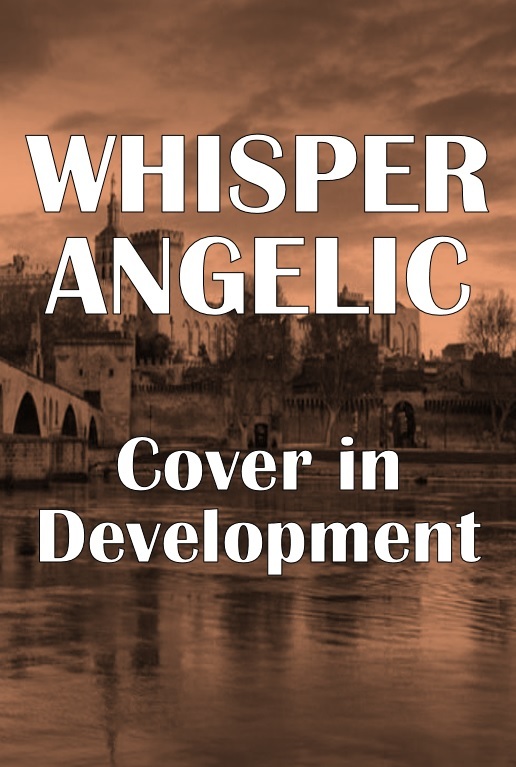 After escaping his order&apos;s persecution, and having the role of savior thrust upon him, he and Cypriot apprentice tanner Shayla Kostas discover the boundaries between good and evil are not where they&apos;d thought. Seven centuries later, Rick Lambert&apos;s investigation into Christian priest abductions in Iraq grows in scope after he&apos;s given a cryptic Roman gaming stone. 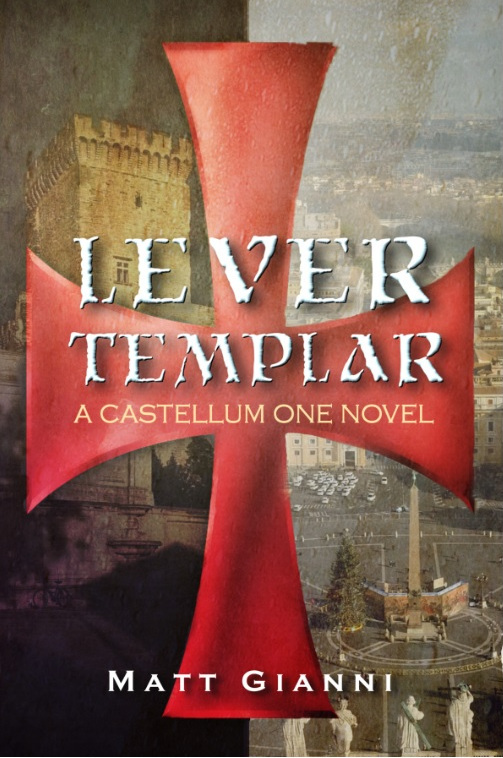 As he learns of the motive for recent Templar preceptory demolitions throughout France, he and his team must prevent religious extremists from shattering Christianity by winning the race to rediscover the Vectis Templi—the Lever of the Temple. While a young acolyte at the Council of Nicaea in AD 325, Dami Romanos witnesses the beginning of Christianity&apos;s civil war between the Trinitarians and those supporting Arius, the excommunicated presbyter of Alexandria. During his nearly six-decade rise to become Bishop Damasus of Rome and Vicar of Christ, he must continually protect orthodoxy from heresy. Despite their ultimate defeat at the Council of Constantinople in AD 381, the Arian faction promises a return. Over sixteen hundred years later, all of Rome anticipates Vatican III, the first ecumenical council in over five decades. The most influential cardinals of the Congregation for the Doctrine of the Faith begin to succumb to delirium, dying only after screaming a long-forgotten enemy&apos;s motto—The Father is greater. Rick Lambert and the Castellum One team must find the source of the outbreak, and a cure, before it spreads to world leaders. Matt Gianni is the author of dual timeline historical fiction / contemporary thriller novels built around his Castellum One team, a covert investigations unit financed by the Vatican and run by elements of the US Intelligence Community. LEVER TEMPLAR, the first in the series, has been described by readers as "THE DA VINCI CODE meets NATIONAL TREASURE." 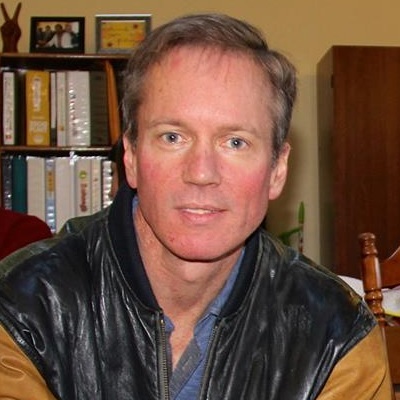 After a long career in aeronautical engineering and flight instruction, writing instructional articles for flying magazines, he began writing fiction in 2013. When not writing, or learning of obscure historical oddities, he enjoys weight lifting and salsa dancing on Seattle&apos;s east side. His latest post on writing is here.